I am your typical night owl and I’ve never been a morning person at all. My mom said that even as a baby I would stay up to eat one last time at about 11pm most nights! When it comes to having breakfast I am always looking for meals that help me to wake up and have energy for the the day ahead. I also rely on a breakfast that is quick and easy to make. I call it a “Morning Win” kind of breakfast. 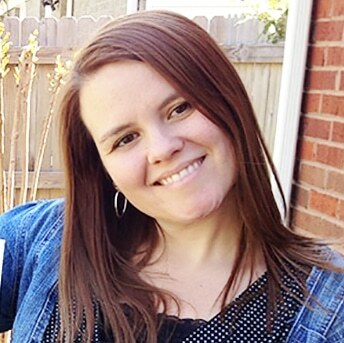 Having 5 kids is a demanding job and I want to be ready to take care of all their needs. This is why I love the belVita Breakfast Biscuits. They provide me with at least 4 hours of energy to face whatever comes in the day. I like to eat my belVita Breakfast biscuits with fruit and yogurt which I like to call a breakfast sundae. This is definitely a “morning win” breakfast and within minutes I am ready for whatever my kids need me for. 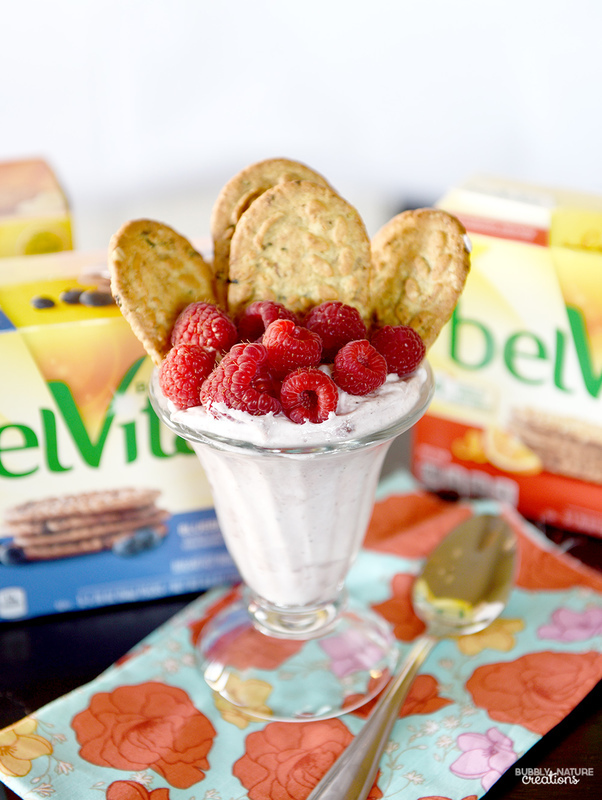 BelVita Breakfast Biscuits come in many different flavors and varieties. Lately I have tried belVita Breakfast Biscuits in crunchy cranberry orange, belVita Breakfast Biscuits in blueberry, and belVita Breakfast Biscuits in soft banana. 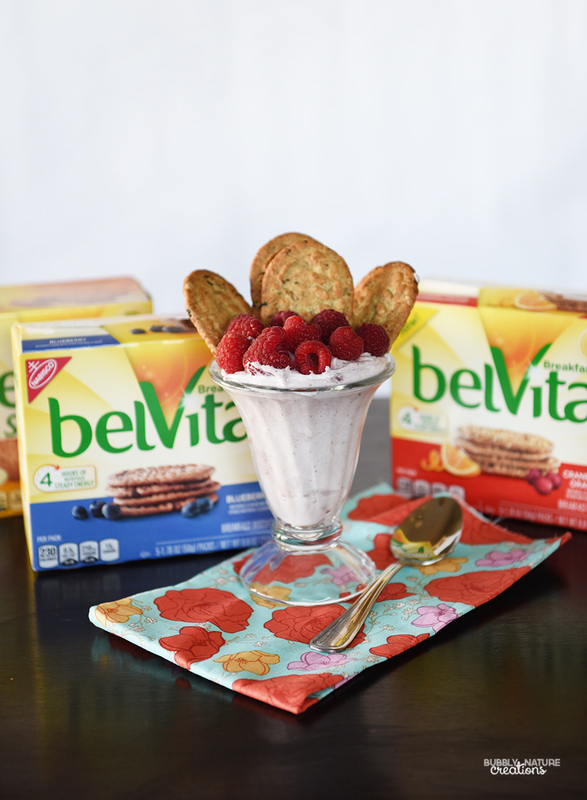 For my sundae I used the belVita Breakfast Biscuits in blueberry and used blueberry yogurt with fresh raspberries on top! It’s a great way to get a balanced breakfast that I love and it also saves me time in the mornings. 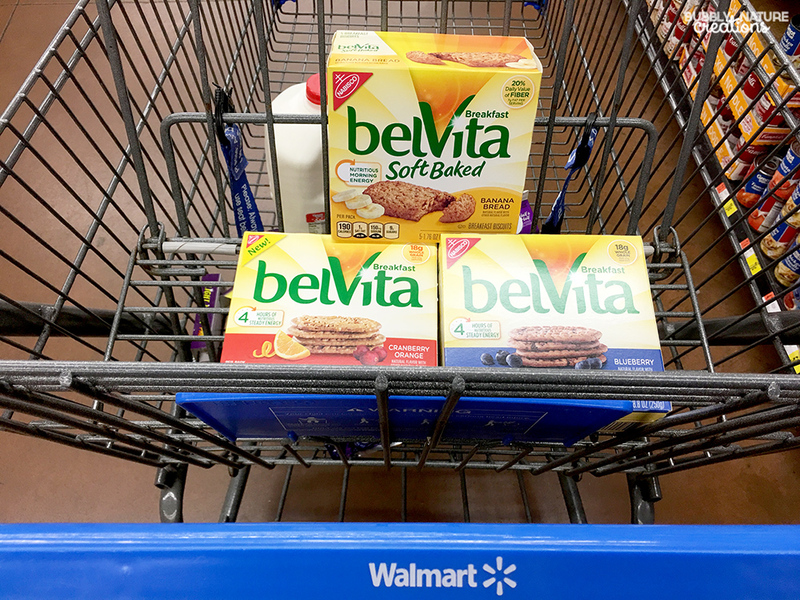 I find the belVita Breakfast Biscuits at Walmart which makes it convenient to pick them up when I go shopping there. Walmart is also having some sampling events at participating Walmarts so be sure to check out when those events are taking place! 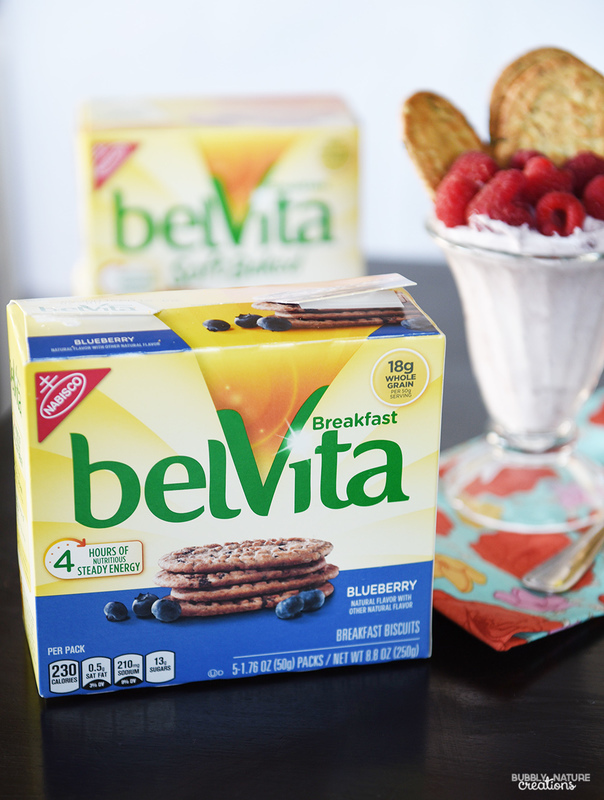 This breakfast sundae is just one of many ways that I like to enjoy my belVita breakfast biscuits. I love the belVita breakfast biscuits soft banana variety with a glass of milk and a fresh banana. I also love the belVita Breakfast Biscuits in crunchy cranberry orange with fresh mandarin oranges and yogurt. There are countless ways to enjoy them for a true “morning win”! What is your idea of a “morning win”?